Here we are with the first interview to HD Expo 2014 players! 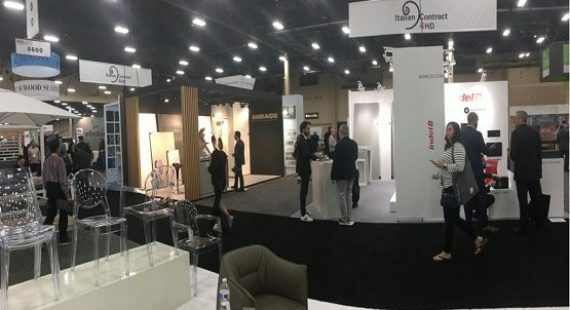 Neil Somerfield is partner at imoderni llc, a US company that represents some high-end Italian brands and in particular Gervasoni SpA. 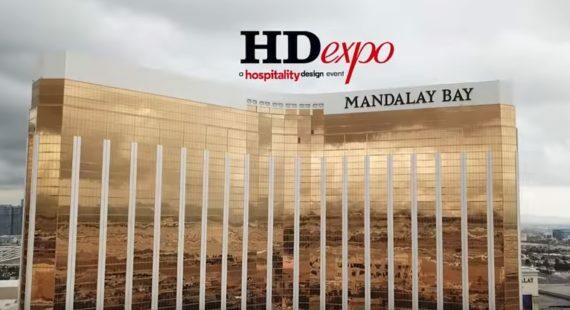 Neil talks about his experience at HD Expo during the last 6 years: his impression about the fair, the benefit of the new positioning, the profile of the professionals he met… And finally he offers some very useful tips for the Italian companies wishing to enter the US Hospitality market.